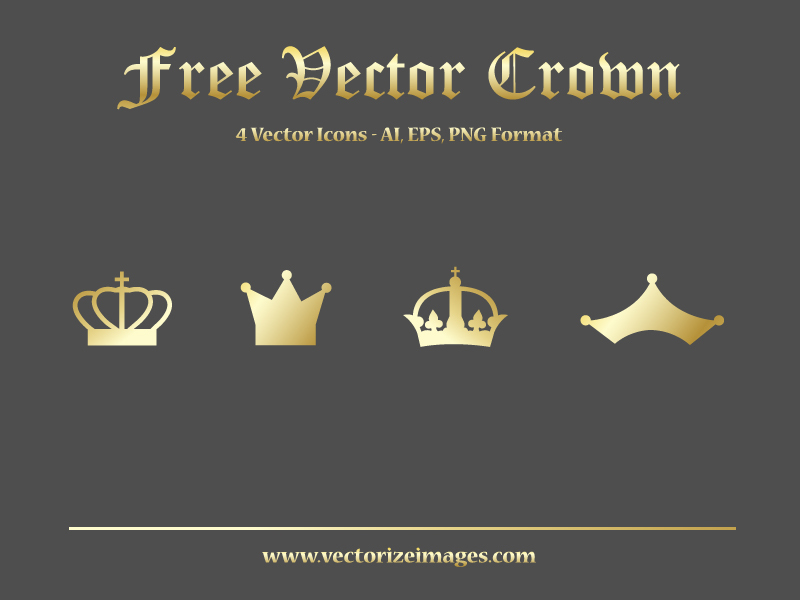 This vector graphics set that consists of a number of different crowns comes with a number of designs that can be used in many different ways. They can be edited in Adobe Illustrator 10 or Adobe Photoshop so that the size, colour and shape can be changed easily with crosses and fleur de lis included in the design. These vector graphics can be used website design and many different projects. This vector set comes in a number of different formats and are well designed. 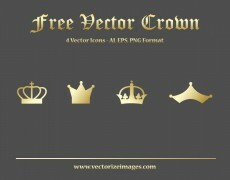 The crown vectors can be downloaded for free and they are available for personal use and for commercial projects.